Cheap Flights Explained - My wife and I have saved over $9,000 on flights in the last 2 years. In fact, all of our direct round trip flights have been $22.40 - that's for both tickets. Click here to read how we did it - Cheap Flights Explained. Check for Free download games and games for your website. Having problems with the games? Click here. A classic version of a classic game. Shanghi Infinity is our pride and joy of the Shanghi Style games. Play 15 different designs inside of 2 different styles of play (144 tile and 72 tile). To play, simply match 2 tiles that are the same and they will be gone. Playable tiles are tiles that are not covered by anything and have either its left or right side clear. 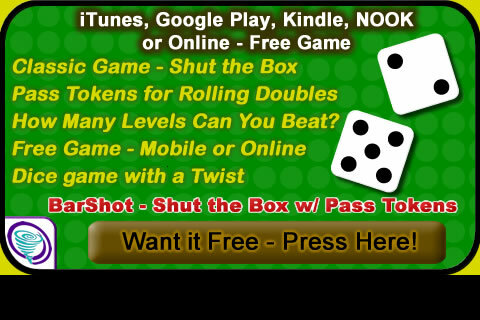 As a member of tornadogames.com, you can set a high score in each of the 15 different layouts. The Full version of this game includes shadows, memory play options, 600 solvable layouts, unlimited random layouts and 60 designs to play.